SelectHow to Open a Demat Account?How to Avoid Trading Mistakes in Stock Market?Can I have 2 Demat Accounts?What are the First Steps before Investing in Stock Market?Who offers Lowest Brokerage Charges?How to Transfer Shares from One Demat Account to Another?How to Choose a Stock Broker?How to Become a Smart Stock Market Investor?What are the different Demat Account Charges?When are Stock Market Holidays in 2018?How NRI Trading Works in Stock Market?Are Bank Based Stock Brokers Good?How to Compare Stock Brokers?How to Apply for an IPO?How to Deal with a Cheat Stock Broker?What do to if My Stock Broker goes Bust?Is Demat Account number same as DP ID?How to Close a Demat Account? First of all, we would like to congratulate you on taking this decision to open a Demat account. The world of trading and investing has ample opportunities for those who do due diligence and are always wary of the steps they take. We will explain the process of how to open a demat account in India in 4 easy steps. To open a demat account is a piece of cakewalk these days with some of the stockbroking firms claiming to open a demat account within 4 hours. By the time, this duration will get even smaller and probably be competing with some of the pizza delivery promises! You never know. In this detailed review, we will talk about how to open a demat account with complete information on the different steps involved. Let quickly jump onto the real deal now! Bank-based stockbrokers provide you with a perception of safety (although most of the SEBI registered stockbrokers are safe in nature) since they come from the roots of a banking brand. Such types of brokers are known to provide a reasonable quality of customer support, 3 in 1 Demat Account etc. However, banking stockbrokers are the most expensive ones. Generally, they end up charging you 0.4% to 0.6% of your trade value which kills the profit you can potentially make from your trades. Full-service stockbrokers provide mainstream stock market trading and investment services. Although the kind of value this type of brokers provides are in similar lines of what is provided by bank-based stockbrokers, these are relatively less expensive as compared to the latter. A small fraction of full-service stockbrokers also provides high-quality research and recommendations along with offering reasonable offline presence through their sub-brokers and franchise offices. Discount brokers are no-frills low-cost stockbrokers that offer no research, no offline presence, average customer support. However, the trading platforms provided are of high-performance to go along with low brokerage charges across trading segments. 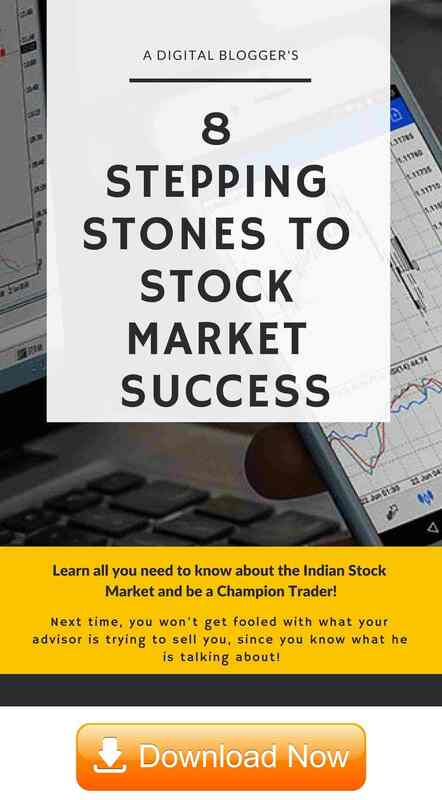 You can get a detailed understanding of how to choose a stockbroker in India. 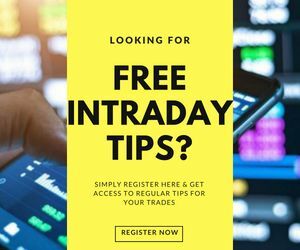 You can also get in touch with us for a Free service where we can help you narrow down the most suitable stockbroker as per your preferences and requirements. Step 2: Forms and Fees! 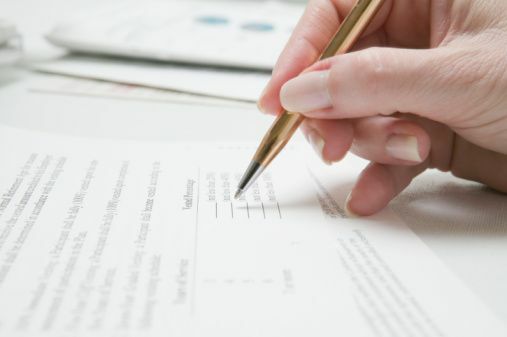 Apart from these documents, you will be required to sign a POA document. POA or Power of Attorney, as per the regulatory bodies, is not a mandatory document. However, in case you are looking to trade in the delivery segment where the stocks you buy will be stored in your demat account, in such cases, signing a POA is required. Otherwise, if you are looking to trade at intraday or in the derivatives segment, then in such cases, there is no need to sign a POA. Make sure to get a copy of the account opening form, POA or any other documents you might have signed. The latter option has been recently adopted by one and many stockbrokers in order to quicken the process of onboarding a client. This step is taken to make sure the submitted details match with the actual person, thus, to avoid any sort of unforeseen forgery issues. Common confusions – Is my Demat account number the same as my DP ID? In the final step, you don’t really need to do anything. This is the step where the stockbroker verifies all the details, generate a client ID or an account number for you. You also get user id and password for different trading platforms to access. Once you receive these credentials, you are good to go and start trading. This also needs to be noted that a lot of stockbrokers are opening trading accounts online. This makes the whole process much simpler, quicker and efficient. 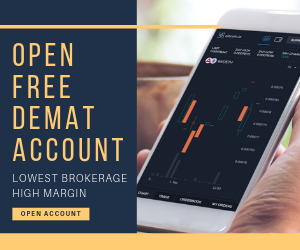 Furthermore, if you are someone who prefers a physical connection with the local sub-brokers and wants to open your demat account offline, you can perform all the formalities offline as well. In such a case, the account opening procedure is even quicker. Your stockbroker can revise any charges levied on you by giving you a 30-day notice. You have the option to continue or switch to any other stockbroker. There is no mandate from SEBI that you need to have a minimum share balance on your demat account. The stockbroker cannot charge you for closing a demat account. This must be done for free. The stockbroker cannot even charge you for transferring your shares to some other stockbroker. You can read more details here on how to transfer your shares from one stock broker to another here. Confused or need any advice on how to open a demat account or to whom to open it with? This is a very crucial step and can be a difficult one as well. Why don’t you send us your details and we will arrange a free callback for you and help in resolving your concern! What are the Documents Required for a Demat Account? What is the Difference between Demat & Trading Account? How to Use Demat Account? How to Transfer Shares from One Demat Account to Another? Should You Open Demat Account with a Bank? What are the different Demat Account Charges in India? is My DP Id same as Demat Account Number? How to Close a Demat Account? Please clarify if nomination in trading account is advisable. Also if authorisation to transact given to close relative in opening form is to be expressly mentioned in account.